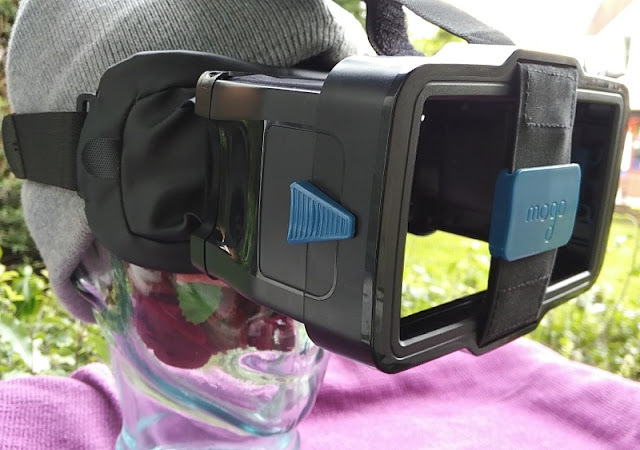 Cinema2Go MoGo 2D Virtual Cinema Experience`Via Smartphone! 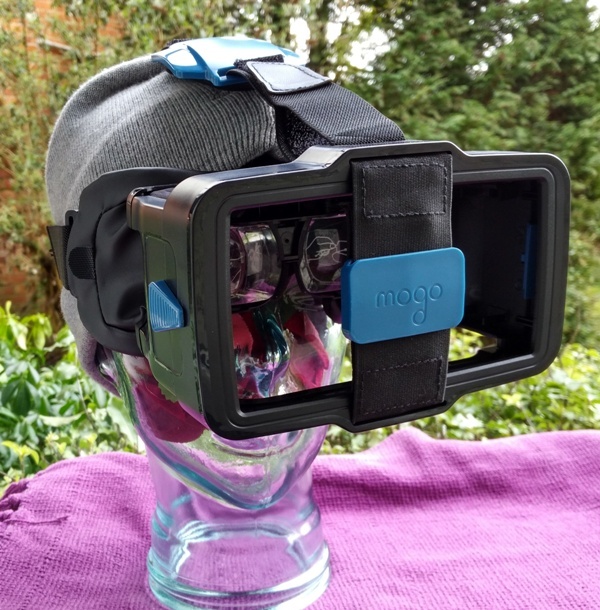 Unlike virtual reality headsets, which give you a 3D experience by splitting your phone's screen into two, MoGo gives you a 2D cinema experience by utilizing the full maximum display quality of your phone. 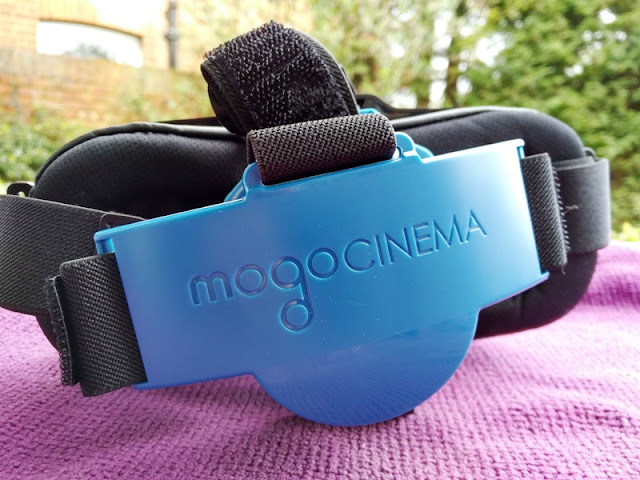 The 2D viewing experience you get with MoGo is a similar experience you get when watching a regular movie in the cinema but without the sense of depth that you get when watching a 3D movie wearing virtual reality goggles. 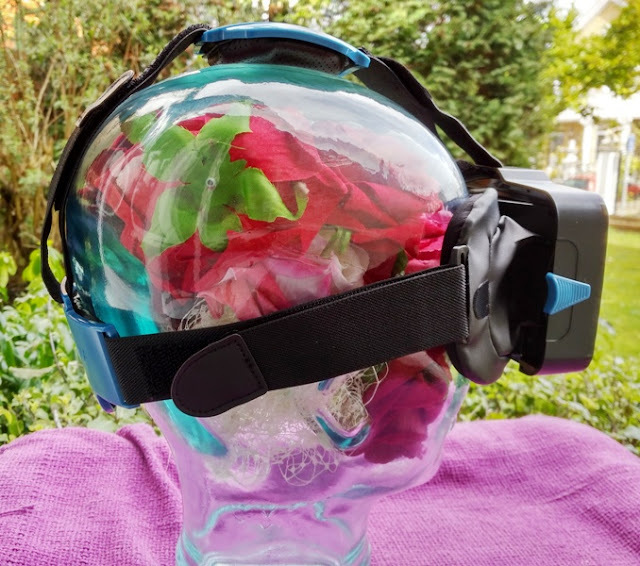 While 3D goggles are pretty cool, you do get nauseating side effects after a while. 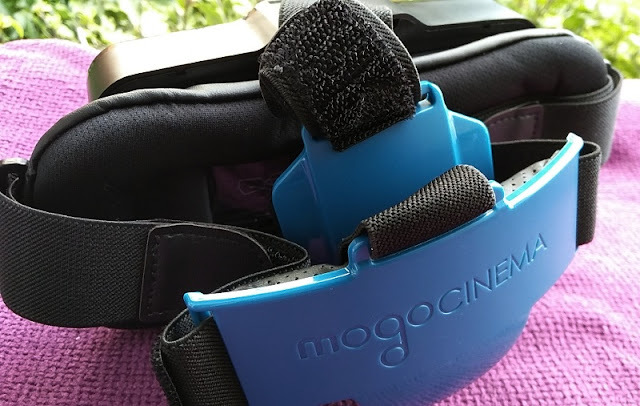 With MoGo, you don't get dizzy while watching a full length movie as you can wear them for hours on end. 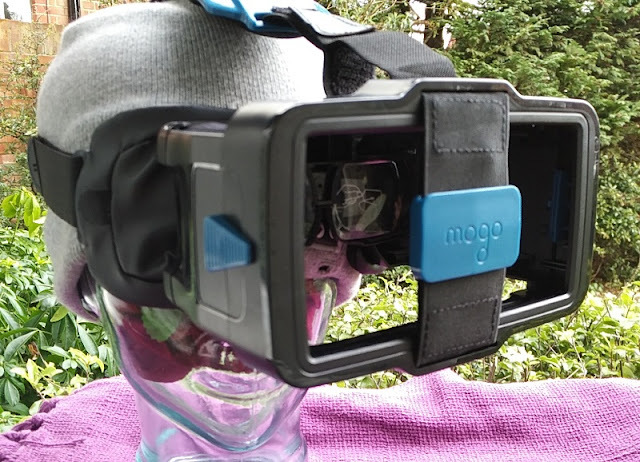 From that stand point, MoGo provides a healthier optical approach to watching movies by enabling the natural gaze of eyes. 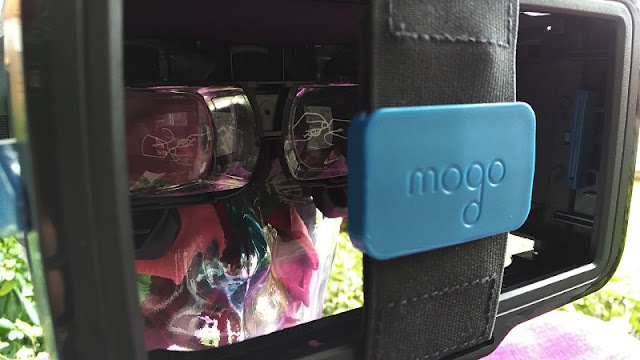 MoGo works without a dedicated app on your phone so you simply open up your favorite movie on your phone and the MoGo lenses transform the viewing experience into a virtual cinema-theater experience. 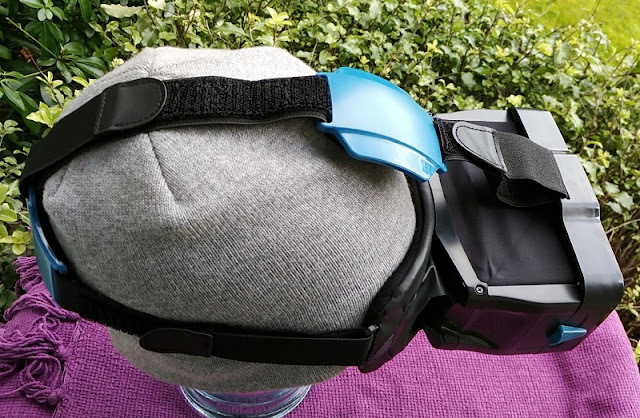 While the experience is just 2D, you don't need a special app plus you get to watch the movie in its original high quality resolution, unlike virtual reality headsets which degrade the image quality. 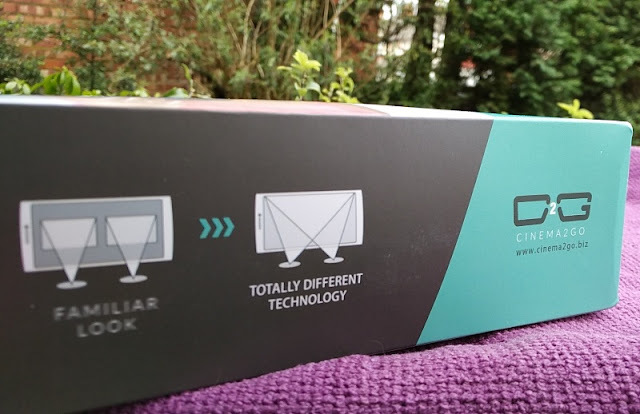 MoGo maintains the resolution of your smartphone screen quality and content quality, which is neat. 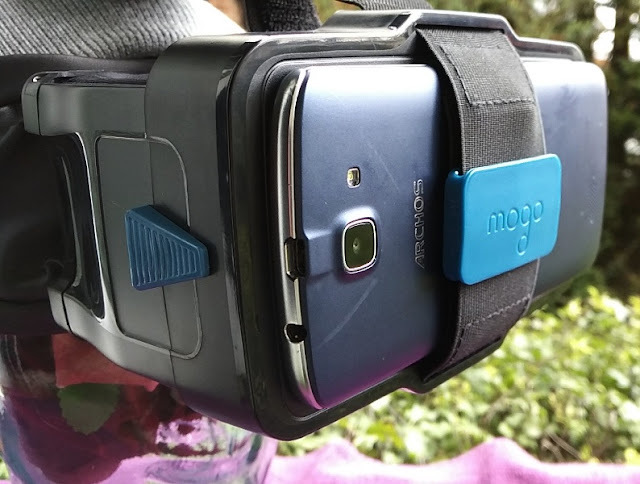 MoGo doesn't support regular VR apps that split the screen down the middle but it does support Go-Pro 360 degree videos. 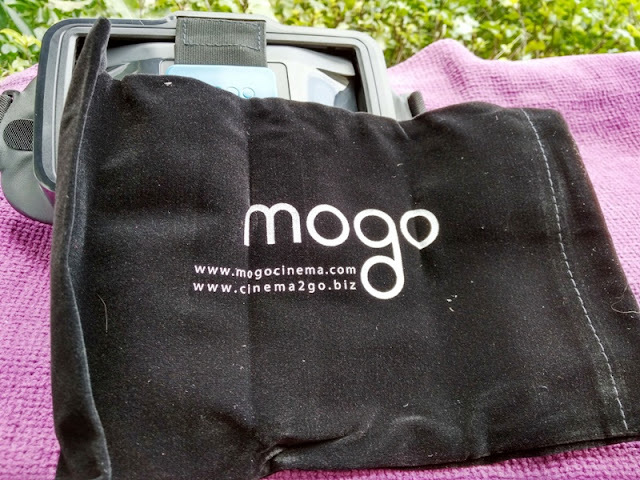 MoGo basically works with any mobile apps such as Netflix, YouTube or Amazon Prime movies that don't split the screen. 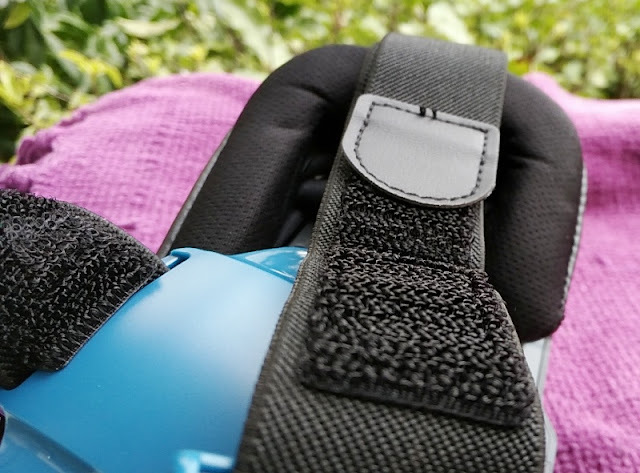 The sound quality depends on the quality of your phone so having a phone that offers Hi-Fi sound quality further improves the virtual cinema experience. 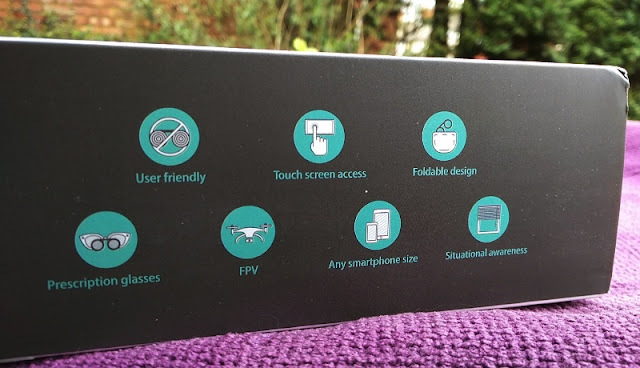 The Sony Xperia XA Ultra Dual offers superb bass sounds, while the HTC 10 features Dolby audio. 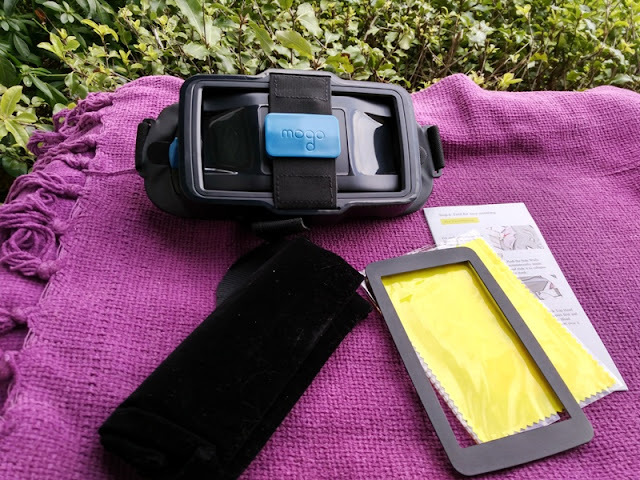 You can fit perfectly an iPhone X and pretty much any smartphone that has a screen size display between 4.5-inches and 6-inches. 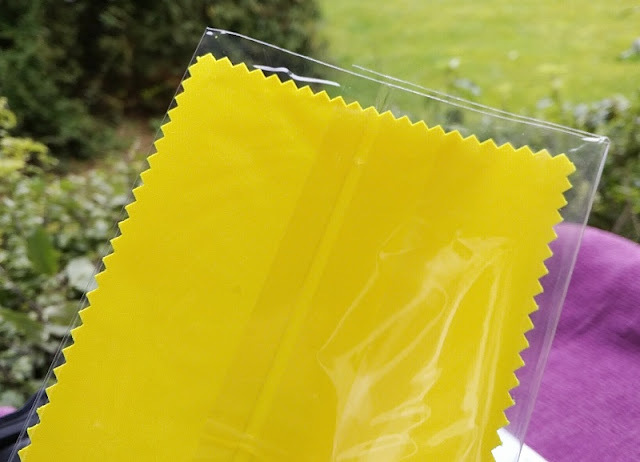 MoGo is made with PMMA acrylic and thermoplastic ABS which are durable and scratch resistant. 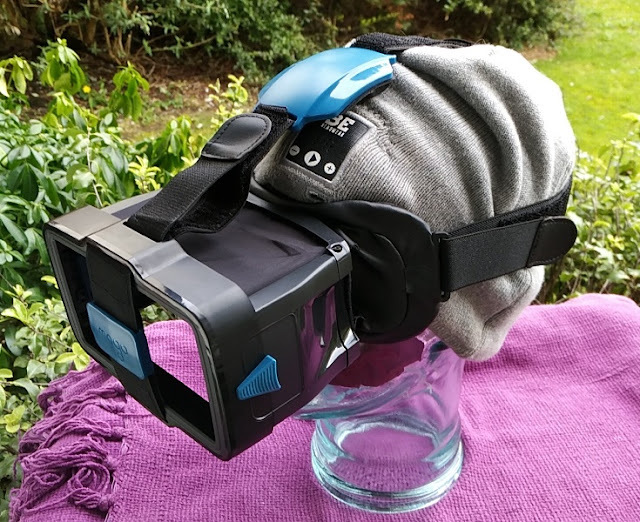 Looking inside MoGo feels like looking at a cinema screen display and 3D effects. 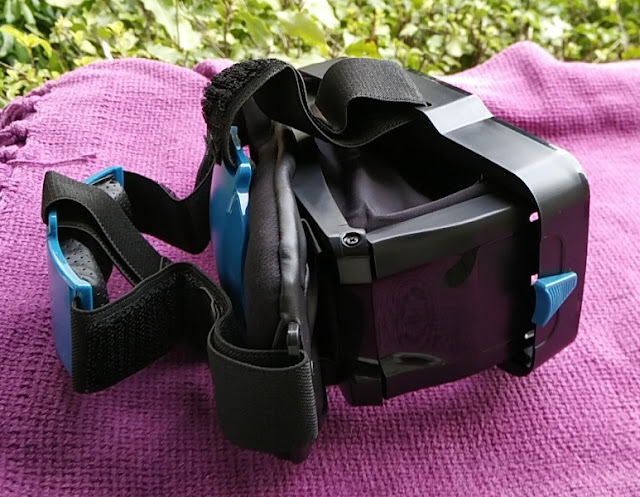 The viewing experience is comfortable because of the larger field of view that you get compared to virtual reality glasses. 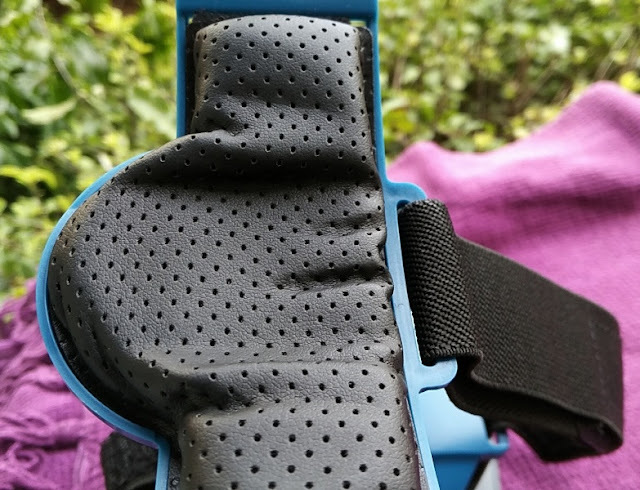 While your phone is inserted into MoGo, you can still control the screen of your smartphone by sliding your hand up through the bottom gap of the MoGo headset without having to remove your phone. 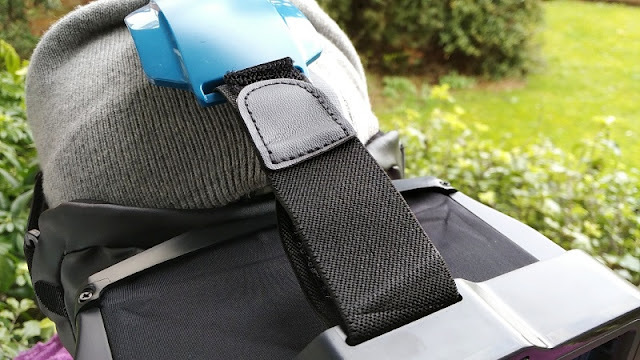 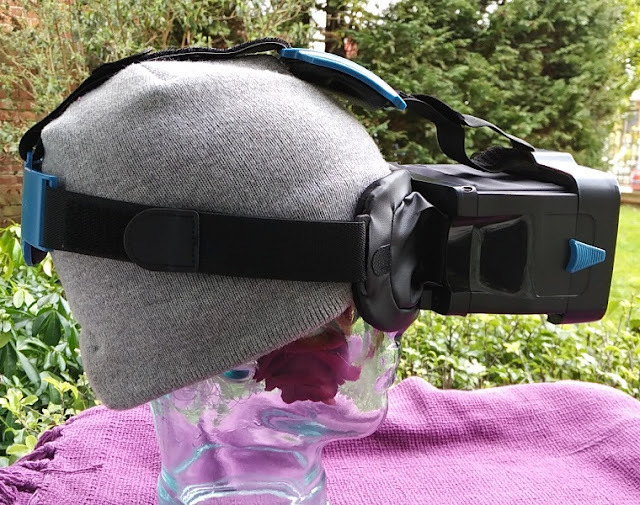 The Cinema2Go MoGo can be worn while wearing glasses (small or large) as there is plenty of room inside the headset which you can adjust via fully adjustable head-straps. 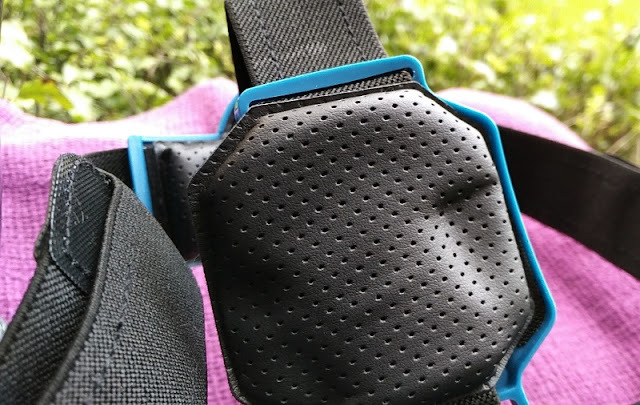 The headset also features soft material for the face so the headset sits comfortably on your face and nose area.